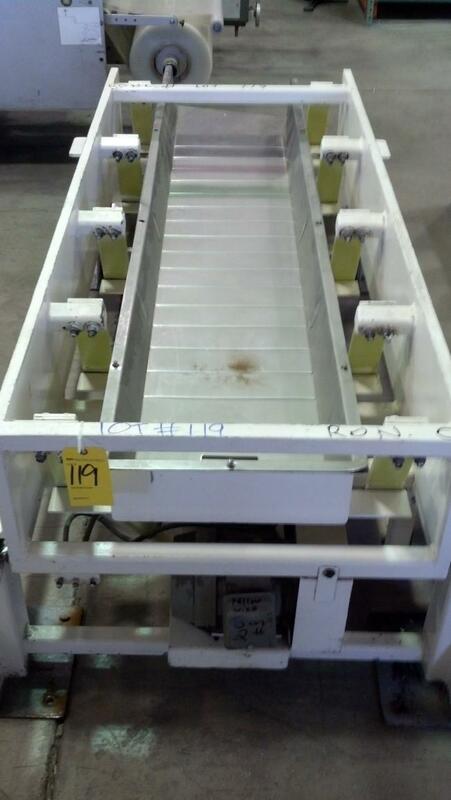 Used Deamco Vibratory Feeder for sale!!! 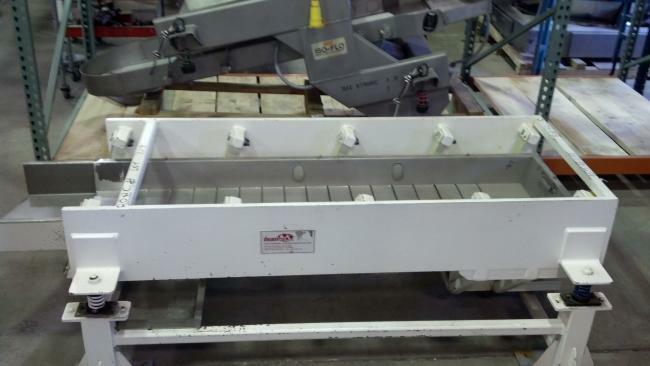 This feeder is perfect fro feeding products into a bucket elevator. 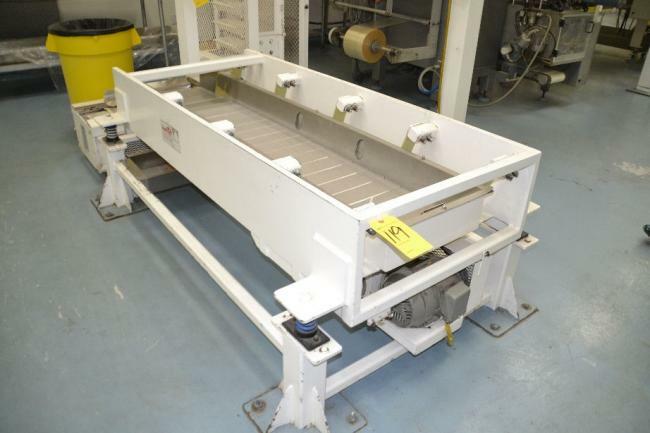 This vibratory feeder is perfect for sugary candy or salty snacks. 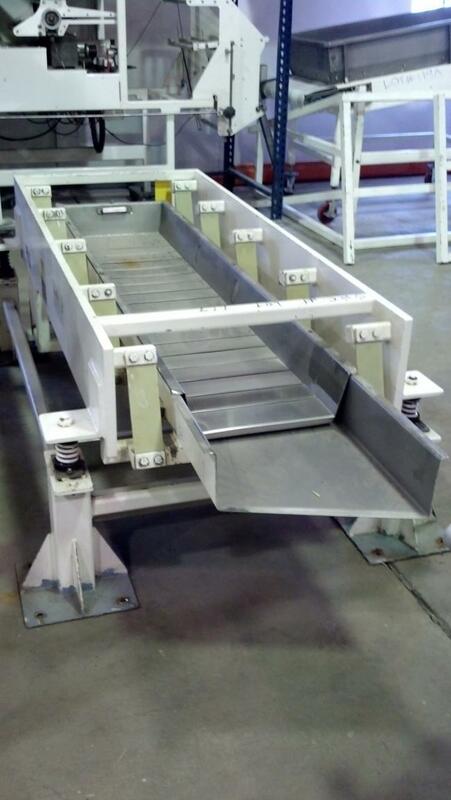 This vibratory feeder is designed to remove any loose sugar or salt from product before it gets to the bucket elevator.